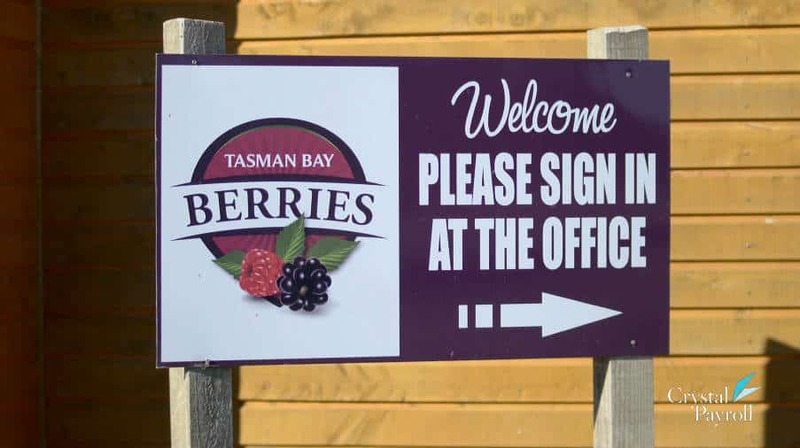 See what our customer Tasman Bay Berries, the world's largest boysenberry grower say about us. Click the Image to watch and subscribe to our Youtube channel. ​Click Me!